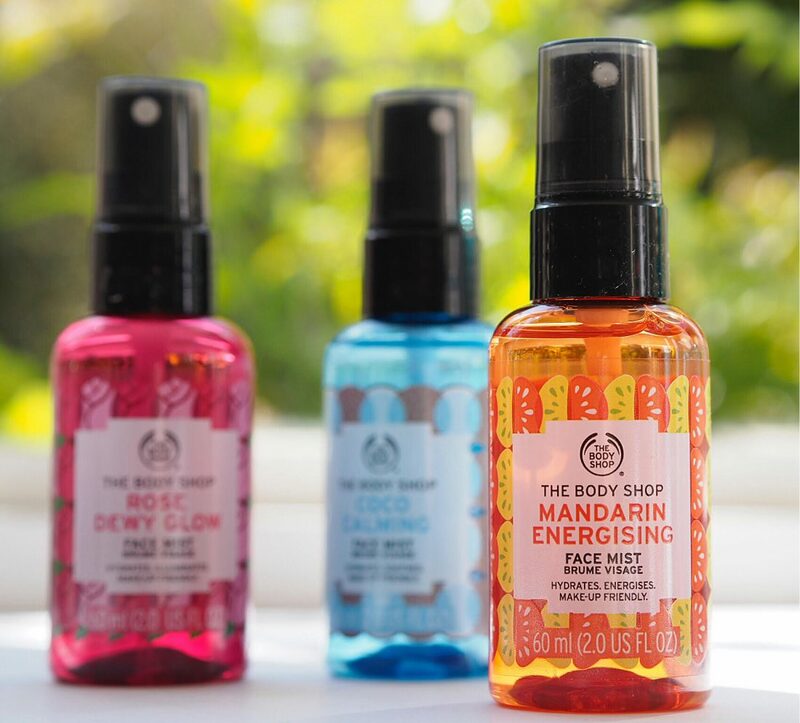 I love that The Body Shop mentions in their directions for use for their new Face Mists, “close eyes and mouth during application.” You’ve been told! If you love a mist then I can only tell you to grab one of these £6 refreshers and stash it in your fridge as an instant hot skin soother. 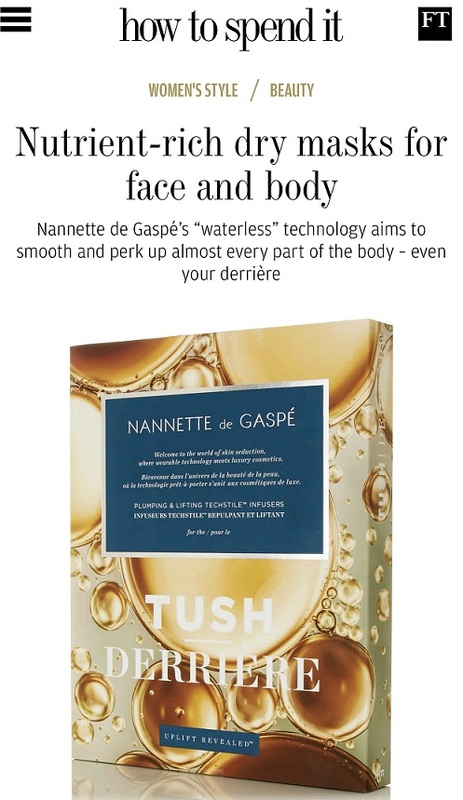 When it comes to formula, these aren’t the most sophisticated mists that you’ll find and they contain fragrance so if you’re reactive, leave alone, but what they lack in refinement ingredient wise, they more than make up for in performance. Personally, despite them being indicated for different skin types, with the exception of Mattifying Mint (because I don’t have it so can’t compare), I don’t think it matters which one you choose. 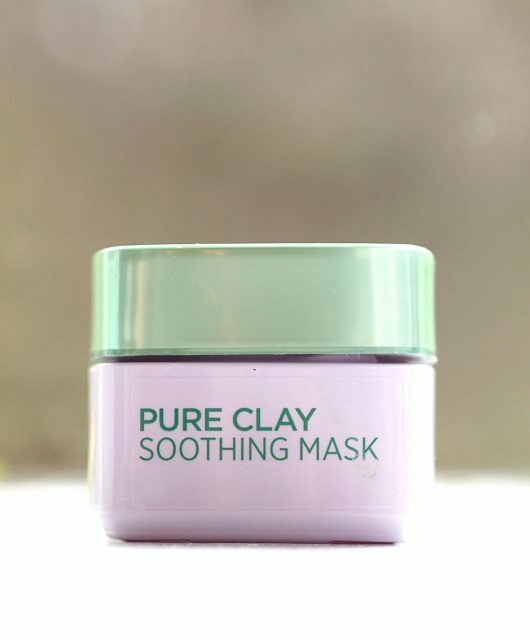 Nominally, they cover off smoothing, calming, energising and glow but I have to say my face didn’t look or feel any different no matter which I used, but perhaps its a matter of incorporating daily to see the benefits. 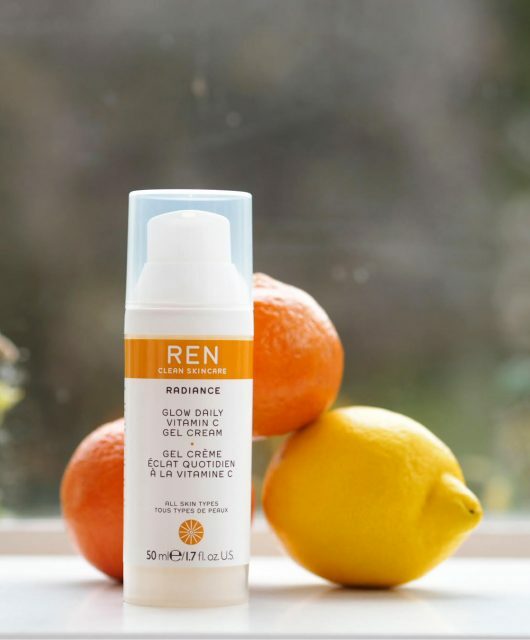 The formulas are – at the mid and lower end of the listings – different, in that for example Mandarin Energizing contains salicylic acid (as does Strawberry Smoothing) and lactic acids, and Coco Calming seems to contain far less ingredients overall than any of the others. So, you might be guided by the indications but don’t let them rule you. 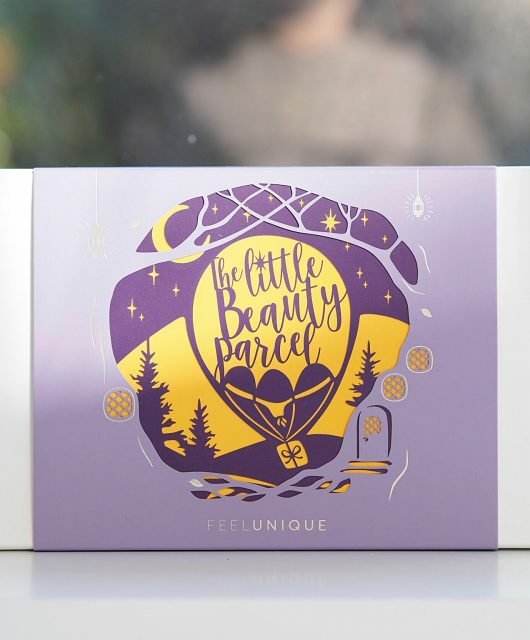 I love the scent of Coco Calming – it’s absolutely lovely, and I got a beautiful hit of citrus from Mandarin Energizing while Rose Dewy Glow delivered on sweet, fruity rose notes. But did I get energized looking skin, or even glowy skin? Not really. Nonetheless, there is so much to like about these in terms of immediate sensory fulfillment, every fridge should have one! They’re £6 each HERE. I’ve been so intrigued to give these a go! 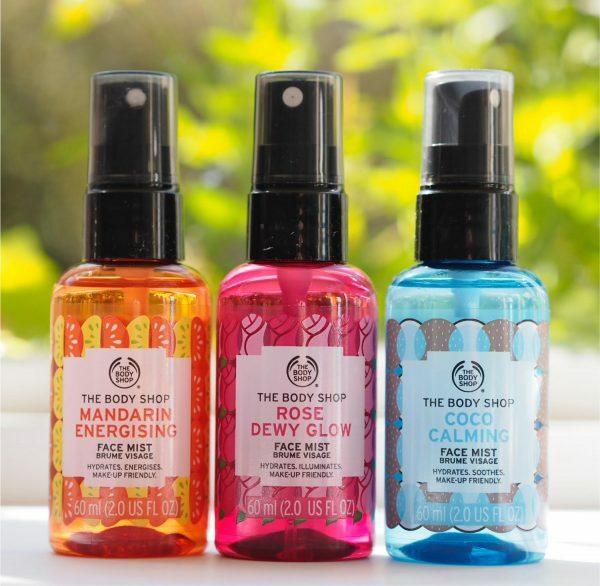 Popping face mists in the fridge is such a good idea which I can’t believe I’ve never thought about before! These sound super fun but I’m not sure I’d want to spray something with a lot of fragrance on my face if it didn’t have the greatest ingredients in them. Not lusting after these. I had a go with these recently and I LOVE them! 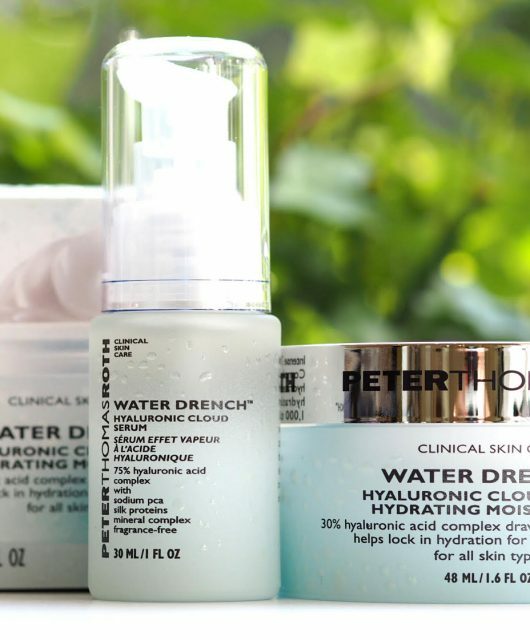 I really want the mattifying one to use during the day when my skin needs some TLC!